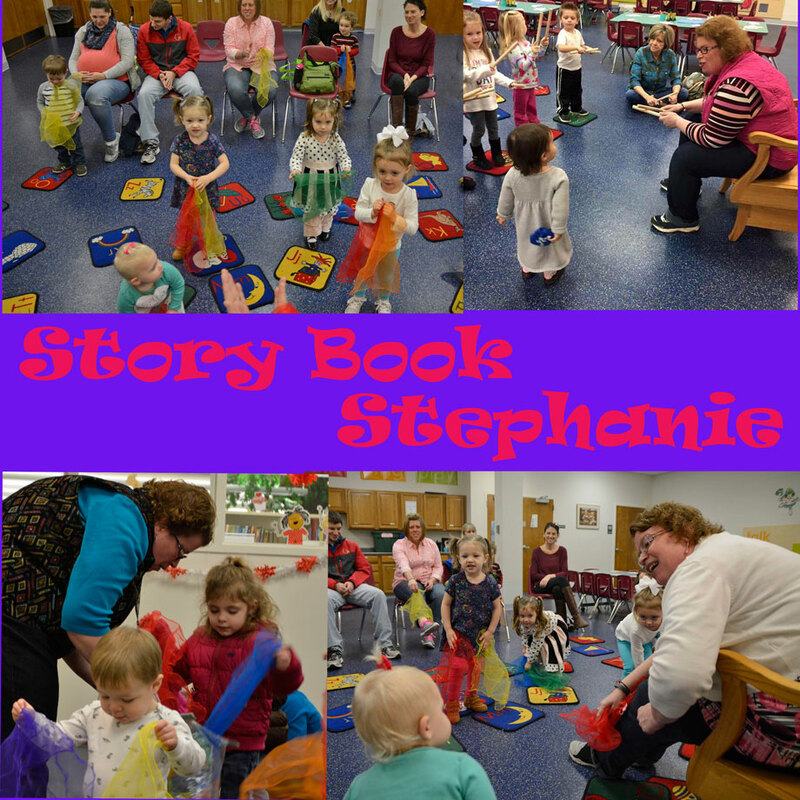 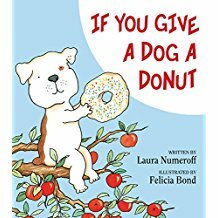 storybookstephanie: Fun Holiday- National Donut Day! 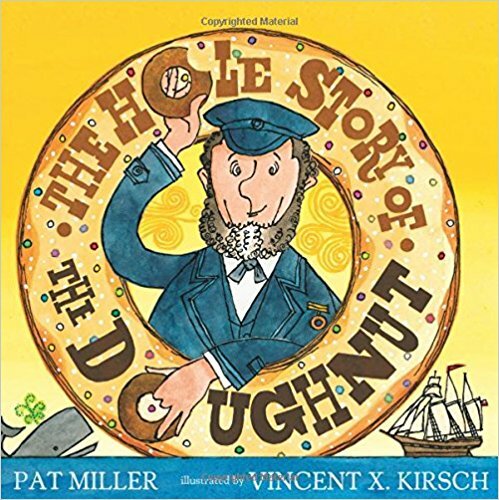 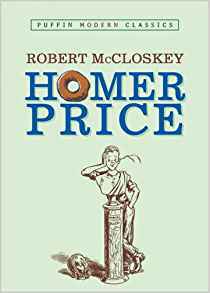 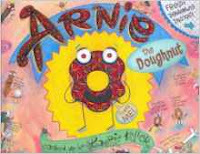 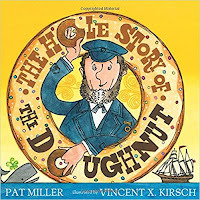 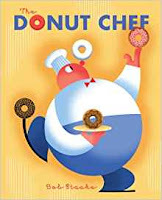 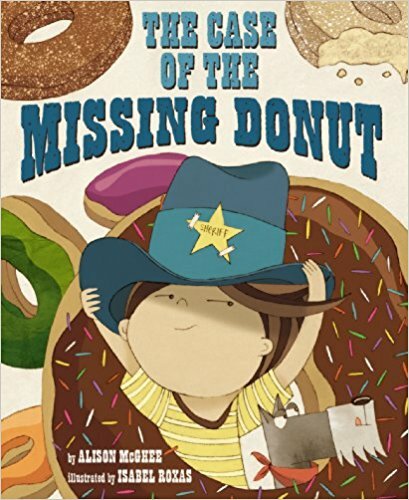 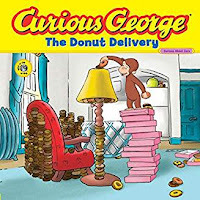 READ Books about Donuts, Learn about how donuts are made, visit a local donut shop and share one with your family! 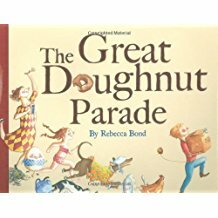 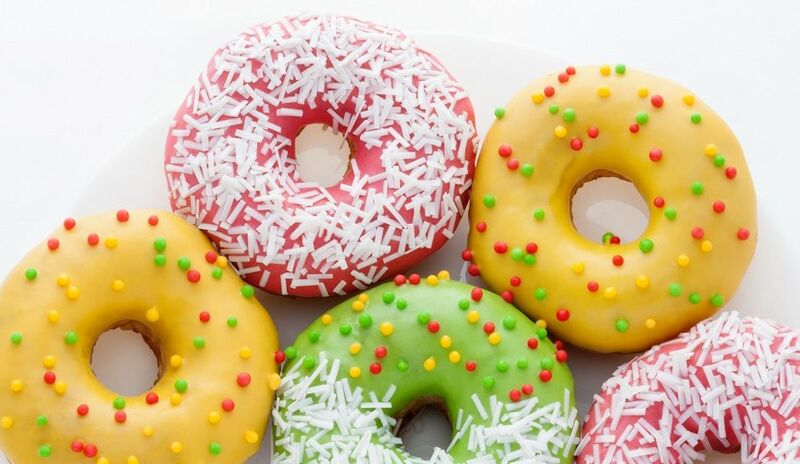 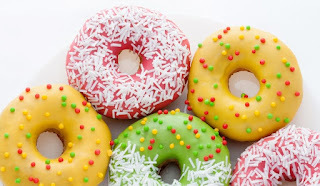 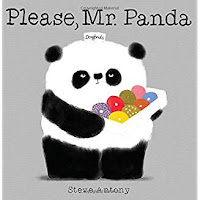 this link to Reach Out and Read Literacy Calendar for June with all sorts of fun activities and holidays like donut day! Check it out!